KAMPALA – President Yoweri Museveni has said he will send back The Sugar Act 2016 to Parliament for consideration, saying the legislation in its current form is likely to cripple the sugar sector. The President made the announcement Friday, March 15, while addressing legislators of the ruling party NRM at the National Leadership Institute at the retreat underway in Kyankwanzi. He also called for a more investor-friendly atmosphere free of delays, corruption of public officials and free of confusion. He lashed out at legislators for being confused and harbouring personal interests with new sugar factories. 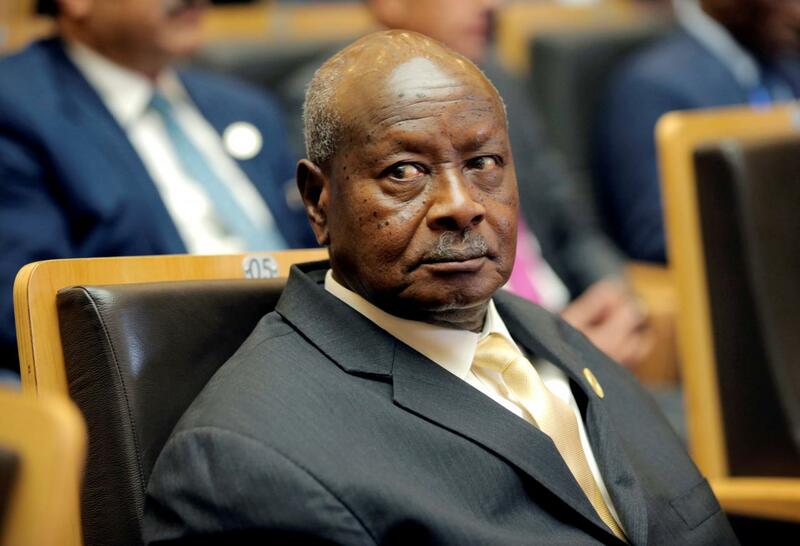 Mr. Museveni said that he had plans to encourage big sugar producers to produce refined sugar to be used in the manufacture of medicines because the sugar produced in Uganda is for tea. “Because now when I tell Madhivani he says you are sabotaging me, I am about to close. They aren’t lying even if they are lying, you need to know where your interest lies. Some of you leaders get mixed up like the way you handled the sugar bill which I am going to send back to you. You are totally confused, when you are managing you aren’t a priest, it isn’t a Church service. The way you passed the sugar bill, this industry will collapse,” Mr. Museveni said. While tabling the bill in 2017, the minister of Trade Amelia Kyambadde said the Sugar Bill, 2016 seeks to provide for the development, regulation, and promotion of the sugar industry to ensure that there is a sustainable, diversified, harmonized, modern and competitive sugar sector. Section 19 (1) provides for the punishment for anyone that establishes a Sugar Mill, jaggery mill or plant to process any sugar by-products of sugar cane without a valid license from the Board to be guilty of committing a crime and is liable for a fine not exceeding five currency points which amount to UGX10m. Another proposal that has raised contention is Section 22 of the Bill that calls for zoning of sugar mills with the proposal to bar the Board from licensing Sugar mills within 25Km radius to each other with the Bill proposing a fine of five currency points (approximately UGX10m) for anyone that sets up their mills within the 25Km radius. Although the sugar manufacturers welcomed the development, they asked Parliament to hike the penalty to UGX500m. However, the proposal was rejected by the Committee on Trade warning that the move would create a monopoly and instead proposed to have a nucleus operating area of 2,000 hectares and proposed an amendment that a sugar mill or plant has a nucleus estate instead of a zone of 2,000 hectares from a 25km radius. The President also announced an end to the creation of new districts saying the move has seen the country spend a lot of money in administration. “Let us cut out wasteful expenditure in creating more districts. We are spending a lot of money on administration when the youths are crying for more money for the youth fund. We cut out these useless expenditures, districts can wait. People are pushing for new constituencies because the people who are pressuring for new districts are people who want to become chairmen woman MP but here you are dealing with big number of unemployed youths, you will get better results than creating new districts,” he said.